The exit jump’s transition got a lot more dirt. 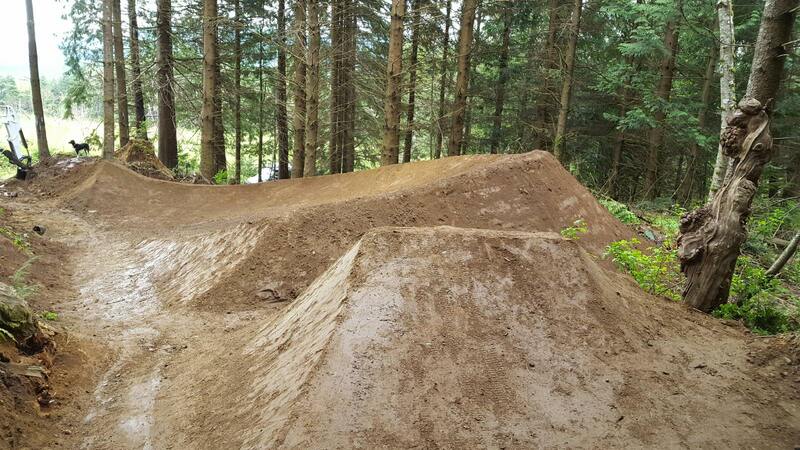 The berms before this also got a lot more dirt and allowed more speed. Posted on May 15, 2017. Bookmark the permalink. Comments Off on V__17A0.